A website with a name like The Cool Dude Horse Racing is going to be pretty firmly based in horse betting. But, there are many other betting options out there, and all can be as exciting and engrossing as horse race betting. 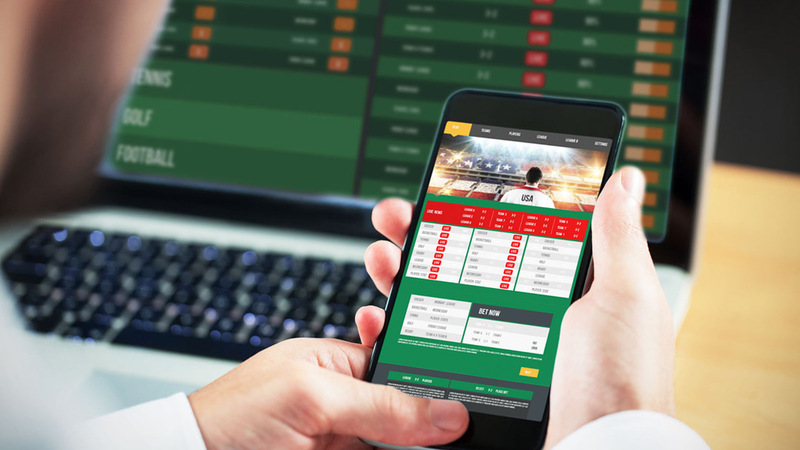 Online betting has opened up the world of sports betting like never before, and a curious punter will find much in the way of betting entertainment. Formula 1 betting, for example, has much in common with horse race betting, and a person savvy in one should certainly be able to find their way around the other. But, of course, one does not have to limit themselves entirely to betting based around racing. Almost all sports can be bet on, and all offer excellent betting opportunists for those interested. I like to apply my horse betting general knowledge and insights to as many other sports as possible. Although I love horse racing, I acknowledge that many other online betting options are available. And applying horse race betting wisdom to other sports is easier than might be assumed. Good money management, and a firm grasp of odds is, after all, universally applicable in the world on online betting. So, from football and rugby betting, to darts and bowling betting, I like to give the betting options a good look, and share betting tips, insights, and news that will help punters make good decisions. After all, if there is betting involved, I can share some information that will help you be more successful.